Given how badly things are going here on planet Earth, it's encouraging to see entrepreneurs working tirelessly to get us off this rock. 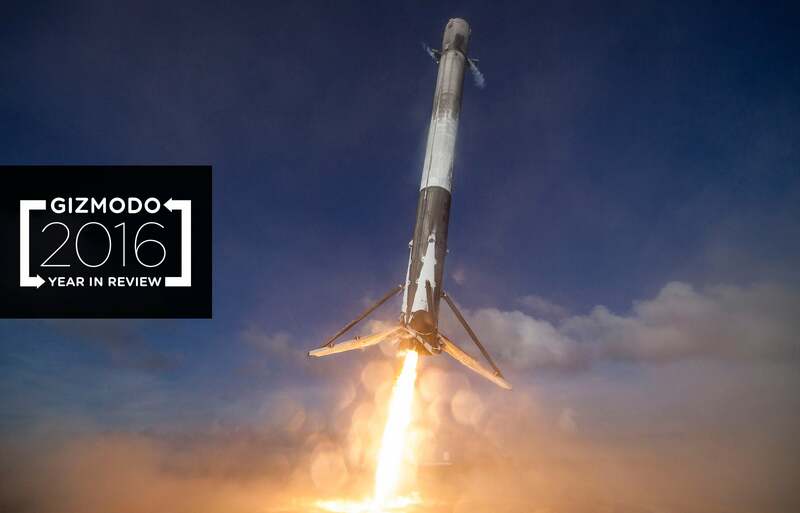 From reusable rockets to Martian manifestos to asteroid mining, 2016 was a near like no other in the commercial space race. Here are the highlights. Following its first successful landing of an orbital rocket back on solid ground late last year, SpaceX finally landed a rocket on an floating drone ship on April 8th, marking a first in spaceflight history. SpaceX has been trying — and failing, spectacularly — to land rockets on ocean barges for more than a year. It's all part of Elon Musk's dream to make spaceflight way more affordable by re-using the rocket's first stage booster (a dream that space tourism company Blue Origin is also chasing), and also way safer. Because the incoming rocket is less likely to, you know, crash right into a city. Three landed SpaceX rockest in hanger 39A at Kennedy Space Center. Image: SpaceX SpaceX went on to have a string of successful drone ship landings last spring. Then, as if to remind everyone that progress doesn't follow a straight line, it started attempting more difficult landings, and crashed again. 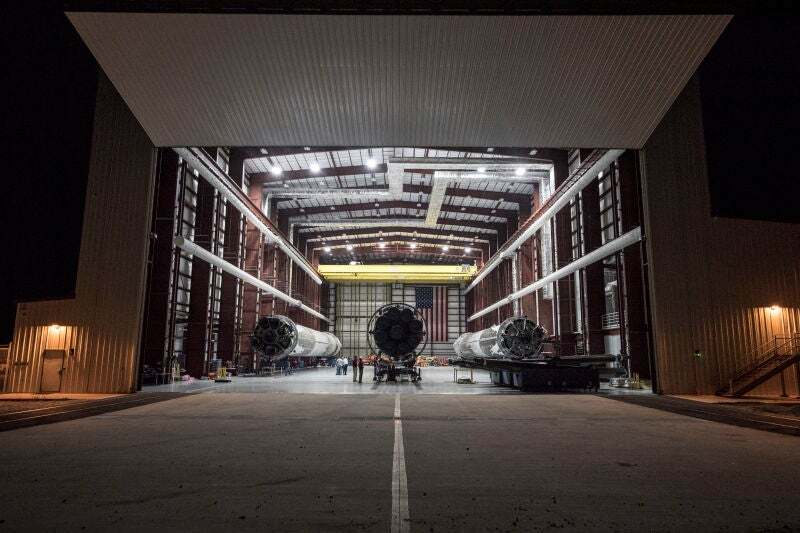 That's probably for the best, seeing as SpaceX is running out of hangar room for landed Falcon 9 rockets. Humans have talked of settling on Mars for more than half a century, but Musk is the man with the plan. At least, he's the only tech billionaire who owns a rocket company and also seems keen on setting up a colony on the Red Planet. So when Musk talks about going to Mars, people pay attention. And boy, did Musk talk Mars in September, when he divulged his vision for a vast cosmic migration at the International Astronautical Congress meeting in Guadalajara, Mexico. The core of Musk's plan to "make humanity a multi-planetary species" is an "Interplanetary Transport System" — basically, a fully-reusable, super heavy-lift launch vehicle that can carry hundreds of tons of propellant to low-Earth orbit to gas up a spacecraft, which in turn can send hundreds of people to Mars and back, for little more than the median price of a house in the United States. While Musk's presentation was chock full of sweet rocket renderings and inspiring one-liners — "the risk of fatality will be high" comes to mind — it's difficult to say how much of this plan will actually materialise. In all likelihood, settling Mars at the scale Musk envisions will require significant public-private partnerships, broad international cooperation, and hundreds of billions, if not trillions, of dollars. The question of who is going to pay for all of the research needed to develop Musk's ITS, not to mention future Martian habitats and life support systems, is increasingly weighty in light of our incoming administration, which seems more interested in scrapping federal research programs than expanding them. 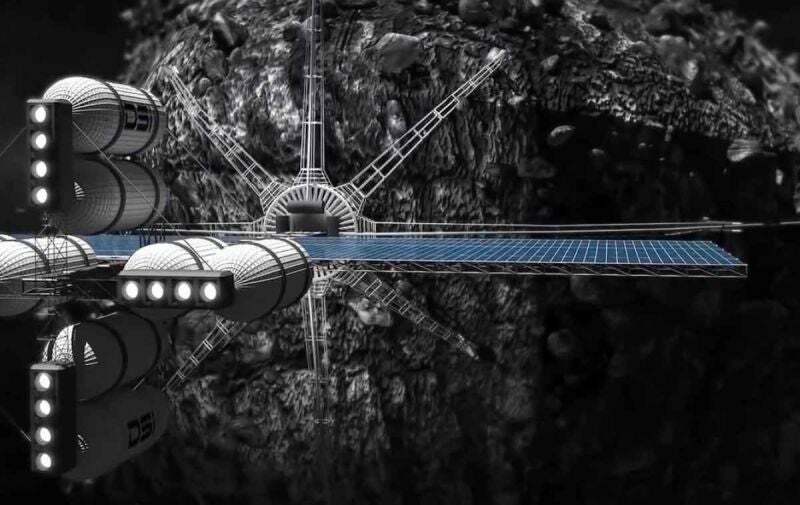 If humans want to permanently settle other words, we're going to need to mine resources beyond Earth. With this lofty sentiment — and trillions of dollars worth of platinum — in mind, a handful of billionaire-backed startups have spent the last few years developing technology for extracting metals and water from nearby asteroids. Then, in 2016, a new player arrived out of nowhere to take the space mining scene by storm: Luxembourg. Image: Deep Space Industries In February, a tiny European nation better known for world-class pastries announced it would be investing in asteroid mining technologies and partnering directly with leading firms like Deep Space Industries and Planetary Resources. In June, Luxembourg doubled down on its commitment to space mining, when it launched a $US227 ($313) million fund to entice private companies to relocate within its borders. Luxembourg has also promised to draft up a new legal framework for exploiting asteroid resources, which would be the first of its kind in Europe. Time will tell whether Luxembourg's gamble on this speculative industry pays off. But as a landlocked nation with few natural resources and plenty of gold in the vaults, the fact that Luxembourg is planting its flag here early is not entirely surprising. 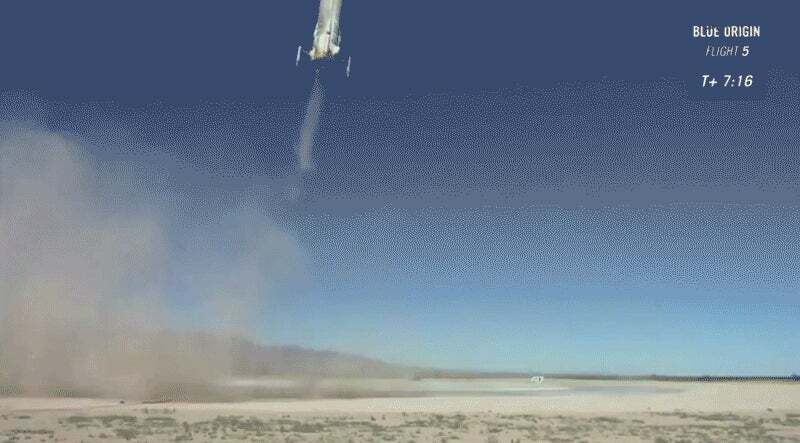 In late September, private space tourism company Blue Origin decided to do something very odd: destroy its famous New Shepard rocket, which had already flown and landed four times. It's not that Blue Origin had anything against the poor rocket, but it was conducting a launch escape test, wherein the crew capsule separates from the first-stage booster at an altitude of 4,876.80m. (Launch escape systems like this can be used during crewed flights in the event of an emergency.) During the launch escape, the booster itself gets slammed with a lot of off-axis force, the most likely outcome of which is fiery destruction. 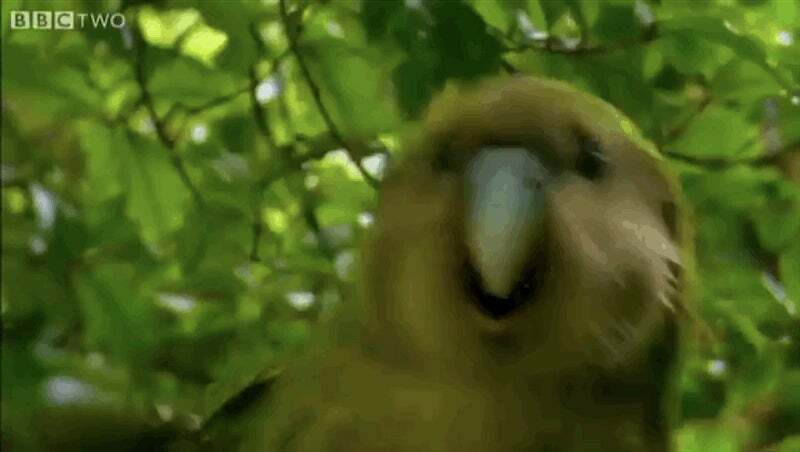 Gif by Gizmodo via Blue Origin At least, that's what everyone thought. But, in proof that things occasionally turn out better than we expect, the New Shepard rocket didn't crash and explode in the desert. The booster and the crew capsule made a clean separation, after which both landed softly back on Earth. It the first successful test of a launch escape system since the 1960s, and an epic sight to behold. It was also the latest sign that Blue Origin may be ready to start flying tourists to suborbital space next year. Over the summer, Moon Express, a little-known startup founded by billionaire tech entrepreneur Naveen Jain, received Federal Aviation Administration clearance to stick a robotic lander on Earth's nearest neighbour. By late 2017, Moon Express hopes to land on the Moon, capture photos and video footage, and — if it can travel 500 meters across the surface and beam said images back to Earth — nab itself a $US20 ($28) million Lunar XPRIZE from Google. Image: Moon Express Whether or not Moon Express wins the XPRIZE, the fact that it was granted explicit US government permission to land on a celestial body is a noteworthy first. Currently, there's no legal framework in the US governing the activities of American companies once they're on orbit or beyond. 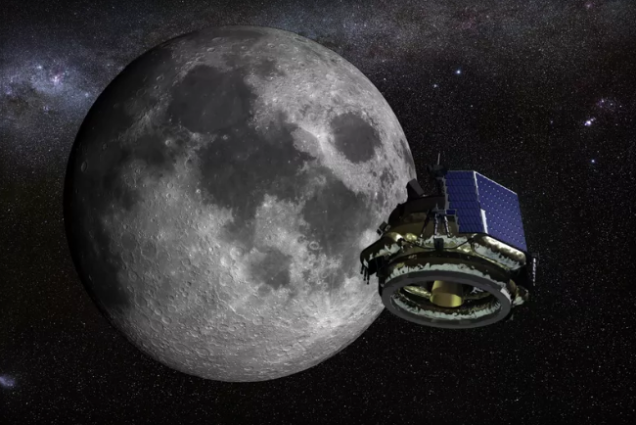 Some are hopeful that the feds' positive decision regarding Moon Express will pave a path for other companies looking to explore and commercialize space, but so far, the FAA hasn't given any indication that this will be the case. 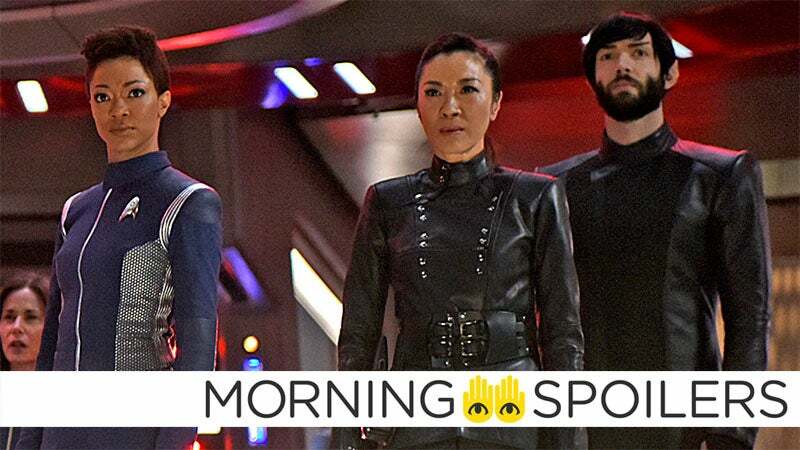 As space lawyer Joanne Gabrynowicz told Gizmodo, right now, everything is on a case-by-case basis. Of course, that hasn't stopped other nations interested in Google's XPRIZE from devising lunar landing schemes — and it isn't clear that a lack of explicit federal permission will dissuade other American companies from trying, either. For now, at least, space remains the wild west. For several years, NASA has partnered with commercial rocket companies to resupply the International Space Station. But paying companies to haul up freeze-dried food is just the beginning of what NASA envisions to be a much broader public-private partnership when it comes to the American space program. 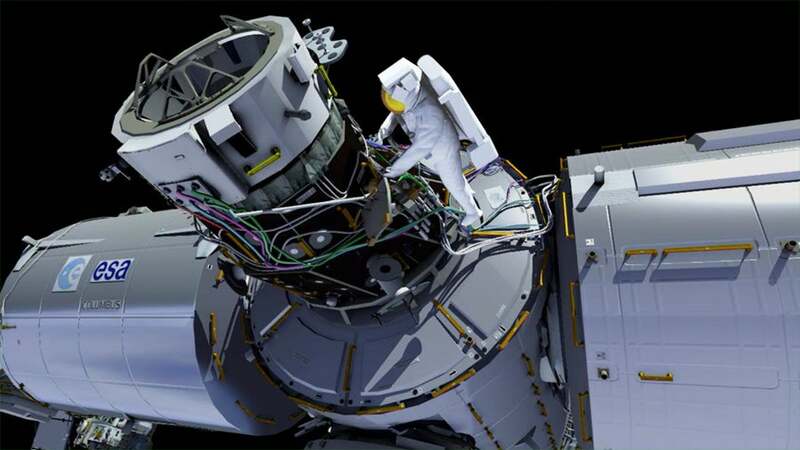 Rendering of a spacewalker installing a new "International Docking Adaptor" on the iSS. Image: NASA Two leading rocket companies, SpaceX and Boeing, have been awarded commercial crew contracts, and both companies are expected to begin ferrying humans to the ISS by 2018. (Originally, the commercial crew program was set to kick off in 2017, but both companies have fallen behind schedule.) In anticipation of its new space taxis, over the summer NASA began outfitting the station with a new "parking spot" for its private partners. And if Trump's NASA policy advisors have anything to say about it, more and more ISS-related operations will be turned over to the private sector in the years ahead. Virgin Galactic was one of the first private space companies to make a name for itself, but in recent years it's suffered some major setbacks, including a disastrous 2014 flight test that killed one pilot and seriously injured another. So you can imagine the size of Richard Branson's grin when his dashing new space plane, the VSS Unity, took to the skies over the Mojave desert earlier this month. Image: Virgin Galactic The VSS Unity, which was introduced in February, is the latest iteration of Virgin Galactic's SpaceShipTwo, which will hopefully — one day — ferry well-heeled thrill-seekers to the edge of space and back. December's flight test marked the space plane's very first solo glide, following four "captive" flights aboard a carrier plane. 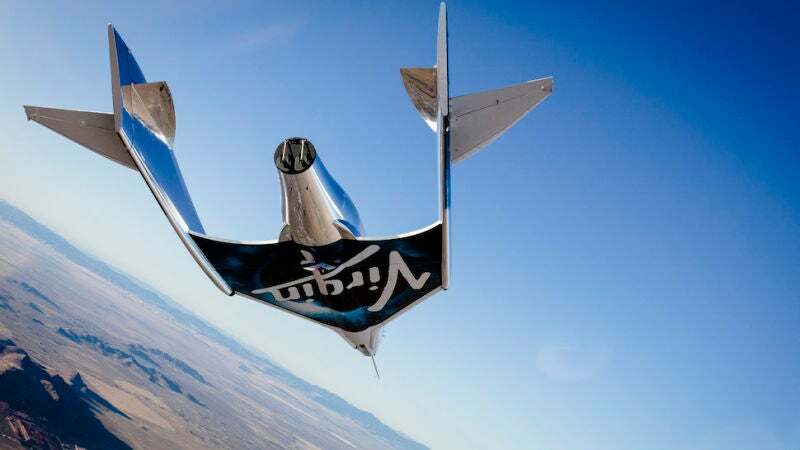 According to Virgin Galactic, the plane achieved a maximum speed of about 740km per hour during ten minutes of free-flight at an altitude of 15,240.00m. But while the plane looks hella cool, and December's flight test no doubt sat well with Branson and Virgin Galactic's Abu Dhabi investors, when exactly the first space tours are going to launch is anybody's guess. According to Virgin Galactic CEO George Whitesides, the answer is soon.